We are Mold Damage Claim Experts! Mold, that is one ugly 4 letter word. Most if not all insurance policies available today either exclude mold or put special limits on the mold coverage. 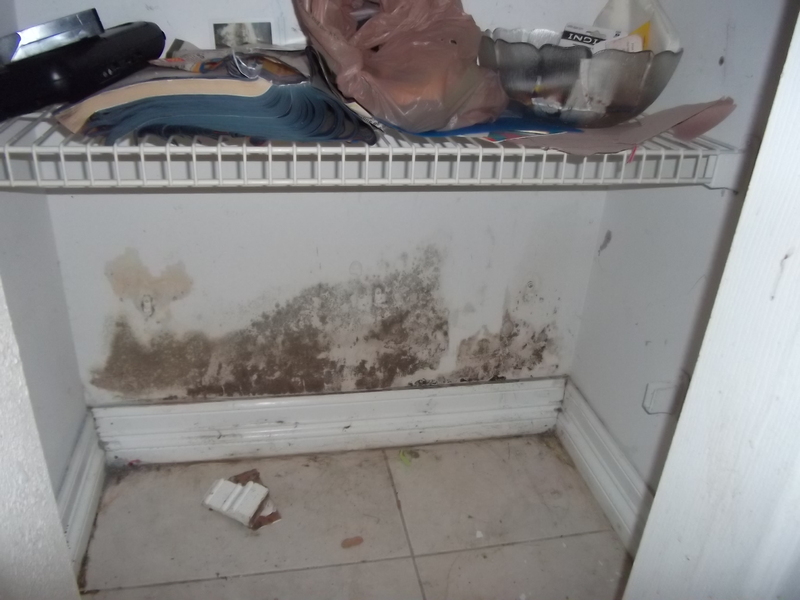 A Mold Claim is not always easy to adjust and often times they are denied or paid way to low. These Mold Damage Claim Problems may be avoided if it is presented properly to the insurance company. If you suspect you have a mold problem contact us immediately and we will send out one of our experienced adjusters to evaluate the situation. We feel we have a bit of an advantage dealing with mold claims as Greg Roover, the President of Claim Concepts is a Florida Licensed Mold Assessor and has several years of experience as a mold inspector…he knows mold! 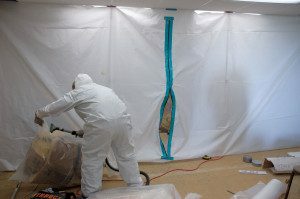 Our job at Claim Concepts it to help people like you with a mold damage claim. Our passion and expertise is to put an accurate dollar value on your loss and relentlessly fight to recover it from your insurance company. We don’t work for the insurance company, we work directly for you with ONLY your interests in mind…let us fight for you! Your insurance company employs an adjuster to work on its behalf. These adjusters are paid and trained by your insurance company, do they have your best interest in mind? Insurance companies do not make any money paying claims, actually, the claims division is most likely their largest expense and therefore the easiest place for them to increase their bottom line. We are State licensed Public Insurance Adjusters. Greg Roover, the owner of Claim Concepts brings experience working on both sides of the fence, being trained by the Big Insurance Companies he knows how they work, think and act. His experience working on both sides has helped many property owners achieve the claim settlement that they deserved. You probably have enough to deal with right now. Our job includes the preparation of building damage estimates, contents inventory lists and documenting your other losses. We handle all the tedious tasks of compiling, filing and settling claims. If you have mold or suspect you may have mold, Request a Complimentary Mold Damage Claim Consultation!